There is a lot of savings to gain by utilizing coupon applications! I have a couple really great coupon applications that I like to use on a consistent basis – my favorite is called IBOTTA. 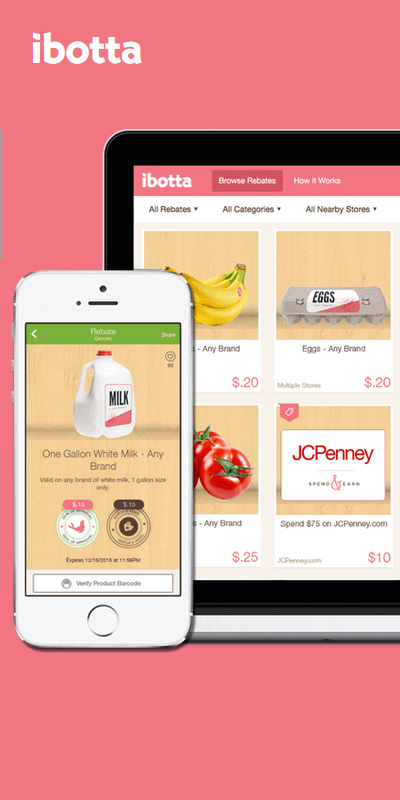 It’s simple, download the app to your phone and go shopping. Upload your receipt and you earn extra money! 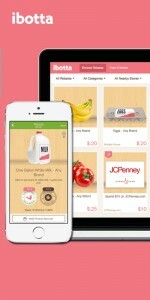 I like to think of this app as using digital coupons and you can redeem the money you earn for gift cards or for cash! You can even use paper coupons on the products you redeem – like a double dip! It’s awesome! Try IBOTTA today and when you refer your friends you can earn cash! You can also try out SavingsStar – works the exact same way, but I’ll be honest, for me, I’ve had a lot better luck with IBOTTA. There are a lot more apps out there, just find one you like and start saving TODAY!